Investigators are searching for a suspect in a deadly stabbing in Everett. Authorities in Everett, Massachusetts, are searching for a man wanted in connection to a deadly stabbing. The Middlesex County District Attorney's Office said police responded to a call of a stabbing shortly after 9 p.m. Tuesday on Bradford Terrace. The victim was taken to a local hospital, where he was pronounced dead. Wednesday, the victim was identified as 54-year-old Michael Starr of Everett. Starr was attacked while walking back to his home on Bradford Terrace when he was stabbed on the sidewalk, according to authorities. Authorities are searching for a suspect in a deadly stabbing of a man in Everett. The victim was taken to Cambridge Health Alliance in Everett, where he was pronounced dead. District Attorney Marian Ryan released a sketch of a man with whom investigators wanted to speak. 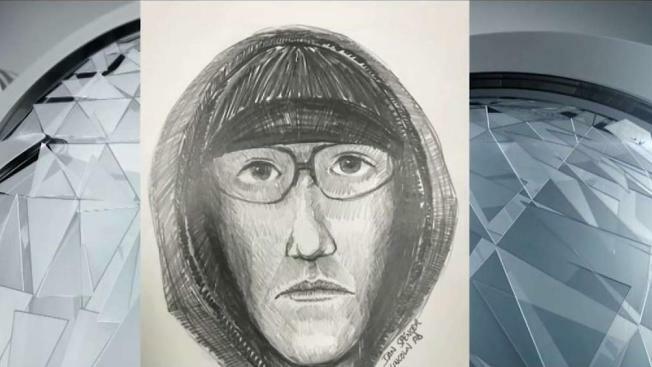 "Investigators, based on the investigation so far, believe the suspect may be male in his late 20s, average height, tan complexion, believed to have been wearing glasses, a black hooded sweatshirt, a black knit cap, gloves, described as having a narrow nose and a thin build," Ryan explained. 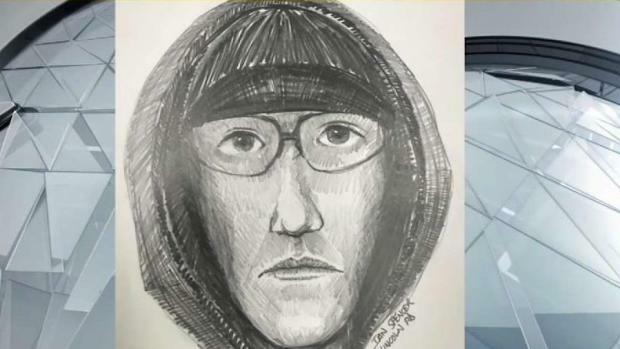 Anyone who recognizes the man in the sketch is asked to contact state police or call the Everett Police Department at 617-389-2120. Just 10 days earlier, on March 26, another person was stabbed on Bradford Terrace. Ryan said investigators would like to speak with anyone who was in a vehicle or on foot in the area between 8:45 and 9:15 p.m. on March 16 or March 26.